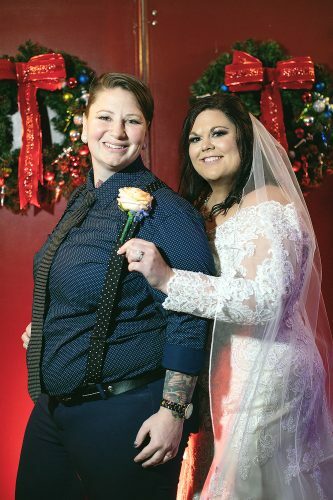 RICHMOND — Kaitlyn Diane Long and Taylor David Grafton were united in marriage on Sept. 1 at Richmond United Methodist Church. The Rev. Georgette Gaston officiated the 3:30 p.m. ceremony. The bride is the daughter of Dirk and Beverly Long of East Springfield. 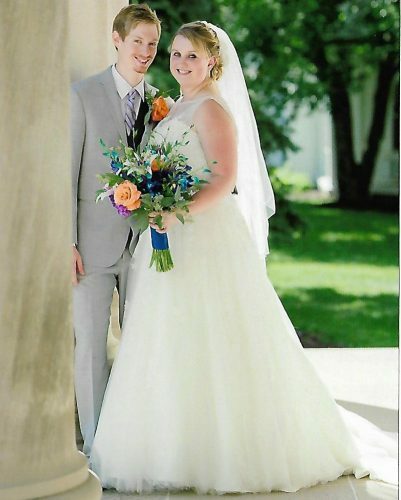 The groom is the son of David and Shelley Grafton of Steubenville. 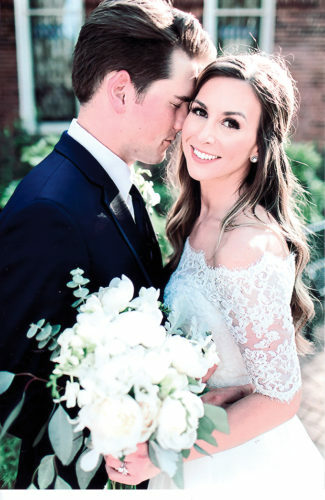 The bride wore an ivory and champagne overlay A-line gown with a lace beaded bodice and chapel train. 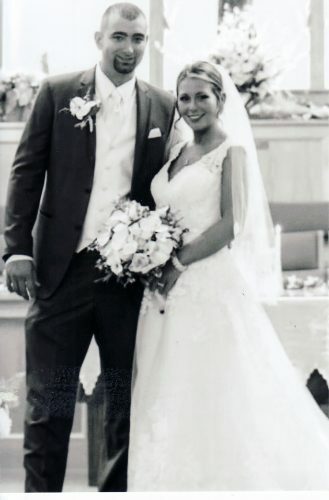 Kylie Long, sister of the bride, served as matron of honor. Bridesmaids were Kiersten Long, sister of the bride, and Katlin Layman. Serving as the best man was Clayton Moore. Groomsmen included Nate Grafton, brother of the groom, and Evan Parker. The reception was held at the Countryside in Bloomingdale. 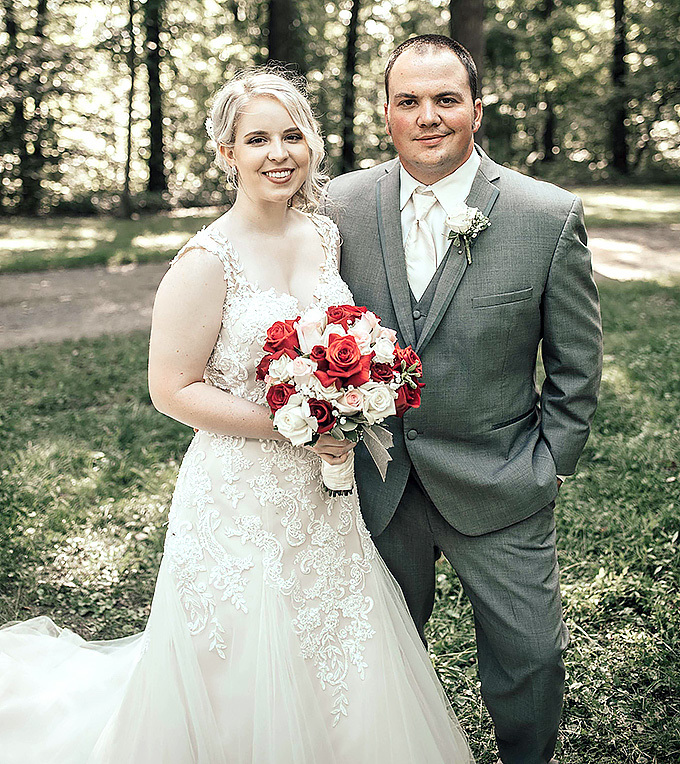 The bride is a 2012 graduate of Edison High School and a 2015 graduate of West Liberty University with a bachelor’s degree in dental hygiene. She is employed at Carrollton Dental in Carrollton. 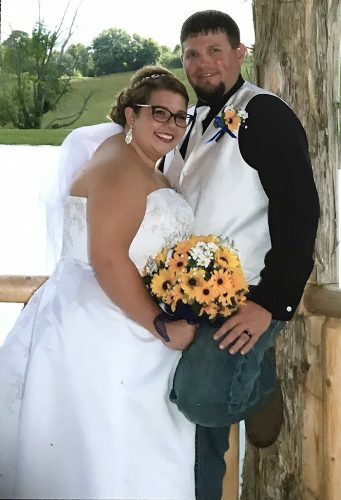 The groom is a 2013 graduate of Edison High School and a 2015 graduate of Ohio State ATI with an associate degree in diesel mechanics. He works as a field mechanic for Energy Transfer. The couple will reside in Bloomingdale.